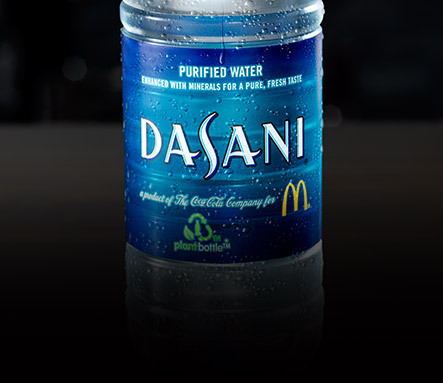 It’s time we changed things up at McDonald’s®. Time for more choices. Choices you’ve been asking for. Hey, we get it. You’re not asking for the world here. Sometimes Hotcakes for dinner just makes sense. So take a look at what we’ve done. 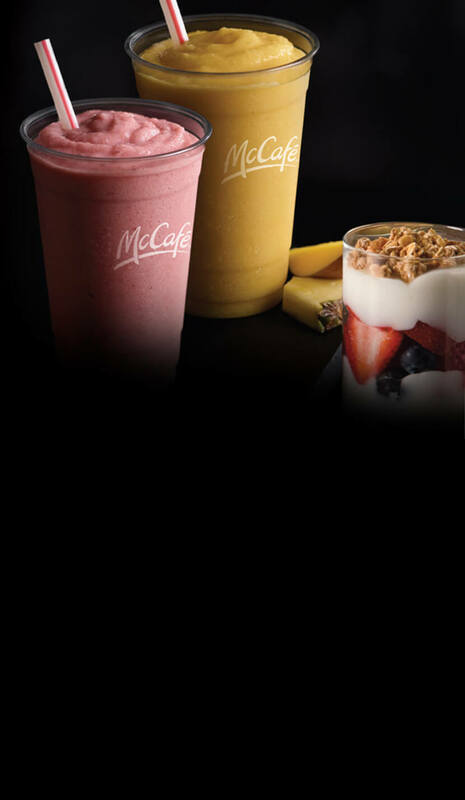 It’s time we changed things up at McDonald’s.® Time for choices you’ve been asking for. Hey, we get it. Sometimes Hotcakes for dinner just makes sense. So take a look at what we’ve done. 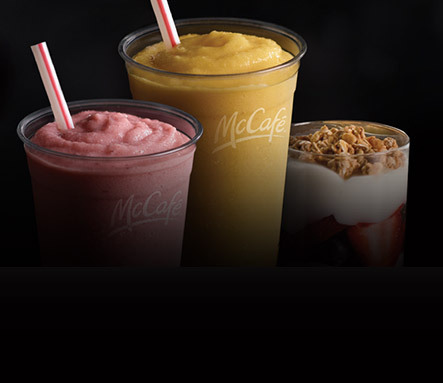 So many choices, so many cravings. 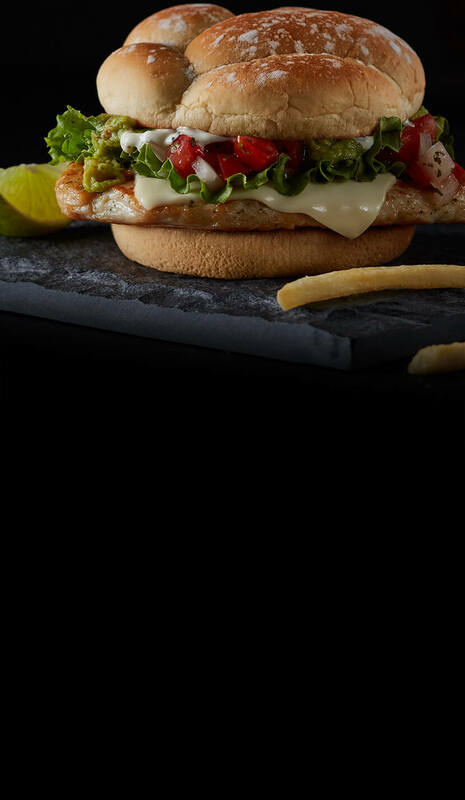 There’s a bold new way to order at McDonald’s. And it’s as easy as one, two, three. Pick your own flavor, bun, and meat to make the perfect sandwich. 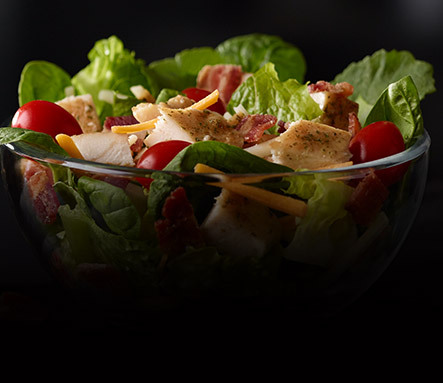 Creating your perfect sandwich at McDonald’s is as easy as one, two, three. 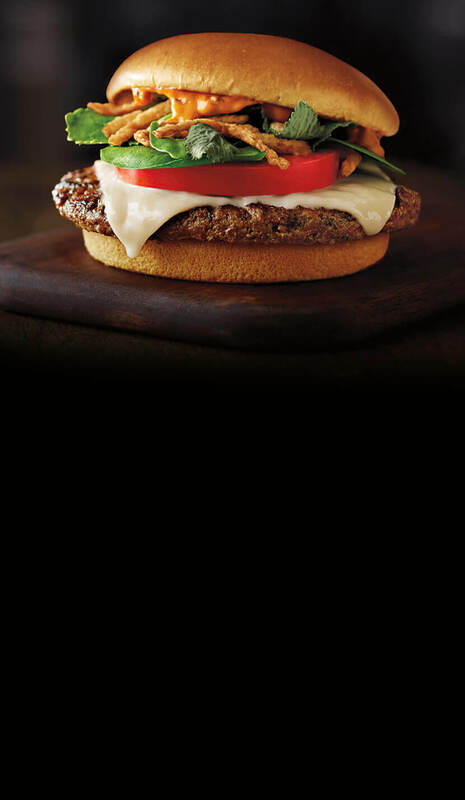 Just pick your own flavor, bun and meat. 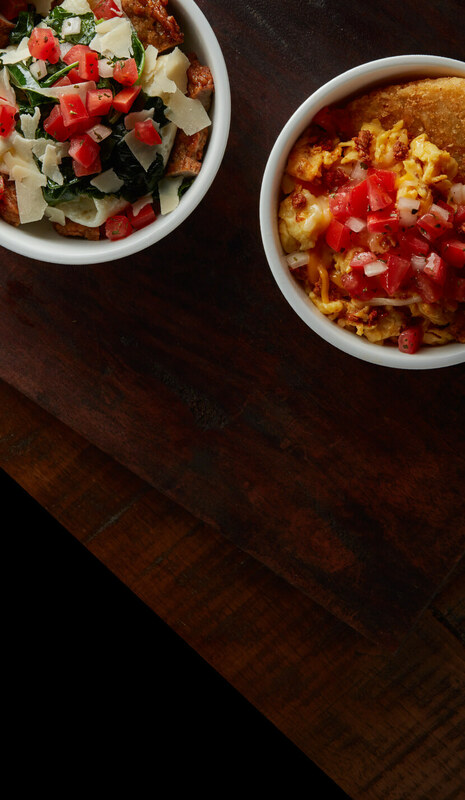 Start your morning right with our Breakfast Bowls. 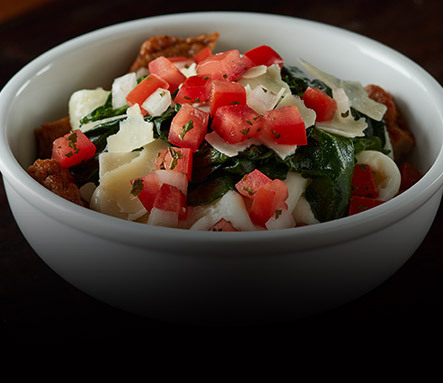 Loaded with egg whites, turkey sausage, spinach, kale and more. 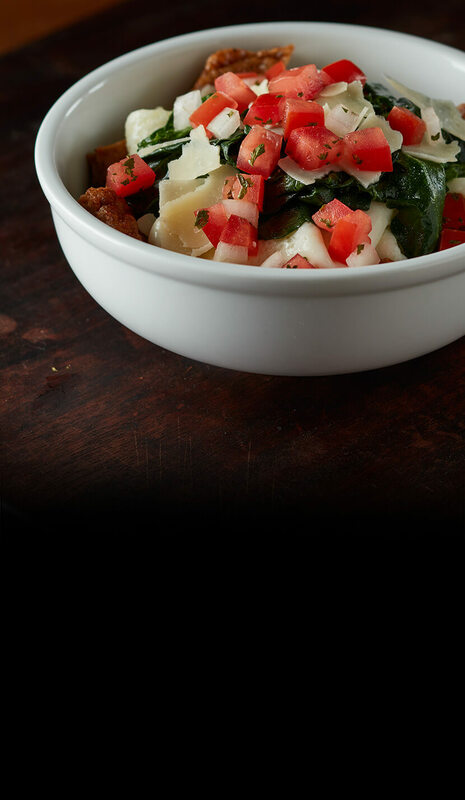 That’s right - kale. 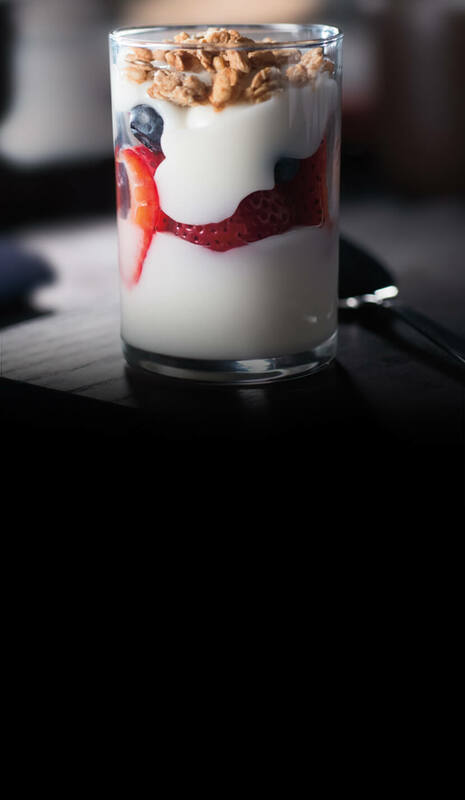 It’s breakfast with a twist. And it’s delicious. Be fruitful in every way, every day. 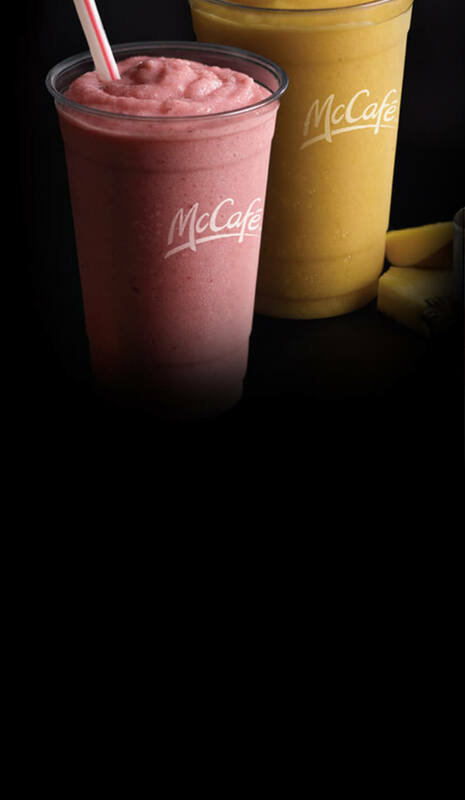 Our Fruit ‘N Yogurt Parfait and McCafé® Smoothies are made with Chobani, America’s #1 Greek Yogurt. It’s a refreshing way to add protein to your day. You told us you're trying harder to be more calorie wise. And we listened. Check out the Simple Delights Menu. 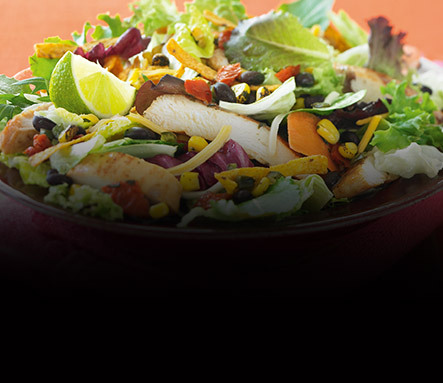 It’s loaded with a range of balanced options, all under 350 calories that fit the way you live. 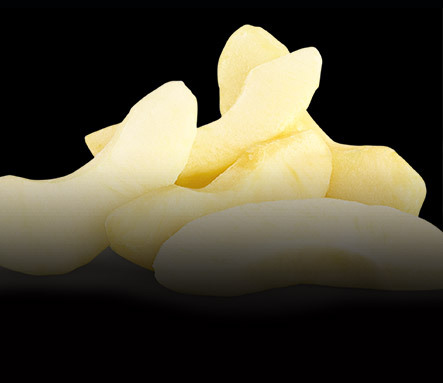 Who knew there could be so much taste for less than 350 calories? 310 Cal. *Dressing not included. 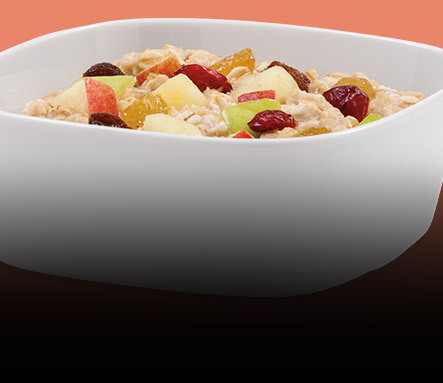 330 Cal. *Dressing not included. 15 Cal. *Dressing not included. 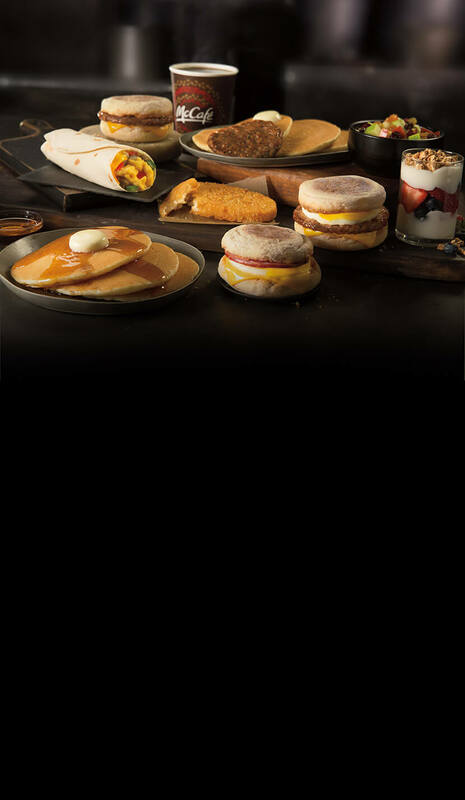 Enjoy a savory Sausage McMuffin® or golden brown, melt-in-your-mouth Hotcakes. Morning, afternoon and night. Breakfast has never been tastier. 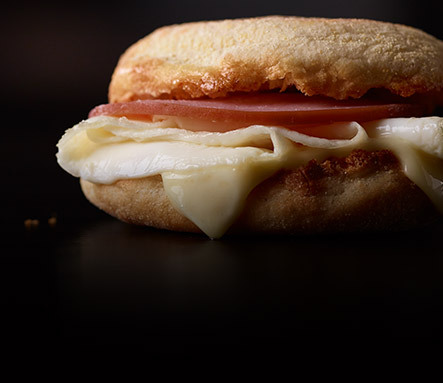 Enjoy a savory Sausage McMuffin® or melt-in-your-mouth Hotcakes morning, afternoon and night. Go ahead get comfortable. Take it easy. 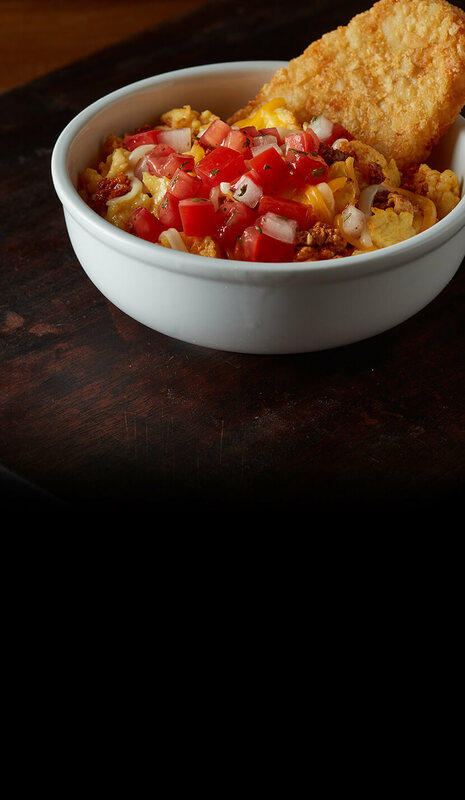 We’ll bring you your food, courtesy of our Table Service. So just sit back, relax and let us serve you. It’s our pleasure.